It’s a battle of epic proportions. To end the week on a funny note, the writers at CelebrityThink wanted a contest of gargantuan proportions. A contest of the worst celebrity talk in politics. It didn’t take long for us to pick the contestants. 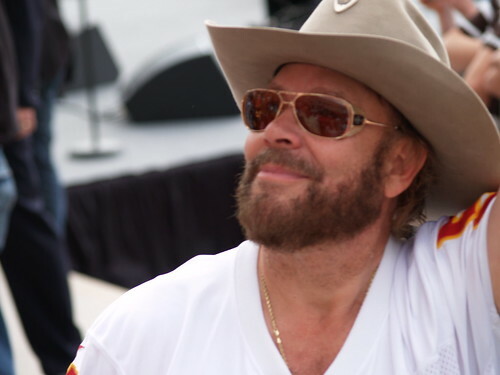 From the Right – Hank Williams, Jr.
Tell us. Who is the worst? Who Is Worse In Political Talk?